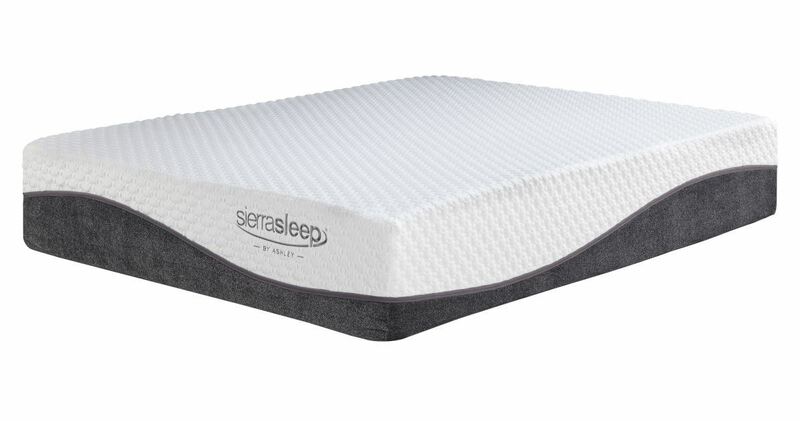 The only thing better than a contour-supporting memory foam mattress is the added effect of cooling gel technology. The Mygel Hybrid 1300 mattress provides an extra thick layer of gel-infused memory foam atop high-density base support foam and a bed of individually wrapped coils. Knit cover is washable and removes easily for added convenience. Enjoy the convenience of delivery options. We have the largest company owned delivery fleet in the area and make getting your furniture easy. Most deliveries of in stock merchandise are completed and set up in your home within 1-4 days of your purchase. We do it all! Our professional, well-trained staff will assemble, deliver and set up your purchase(s) with excellent care. And just the way you want it! Want to do it yourself? No problem! This service delivers the item inside your front door or garage. Item will not be out of packaging or assembled (if assembly is required). If you prefer, you can pick up your purchase(s) at our distribution center which is conveniently located in Wichita just north of K-96 on Webb Road. We're open Monday through Saturday, from 10am to 7pm. 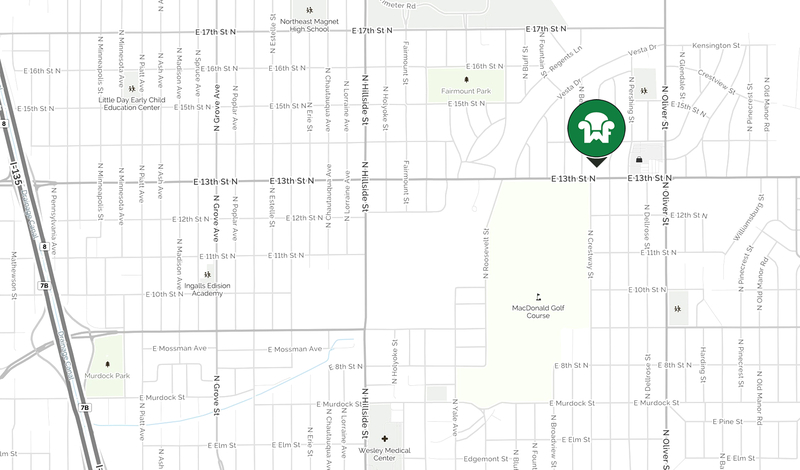 Get Directions4502 E. 13th St.
© 2019 Wichita Furniture, Inc. All Rights Reserved. Terms & Conditions.